The clock tower did not actually have a clock until 1922 and then in 1934 the whole tower was removed as a precaution following the 1931 Hawkes Bay earthquake. The main portico, balustrade, parapet and bold cornice were also removed. 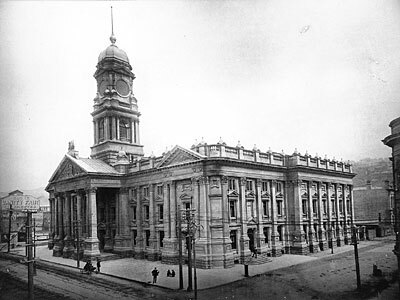 When the civic square was created the town hall underwent a full refurbishment in 1991-1992. 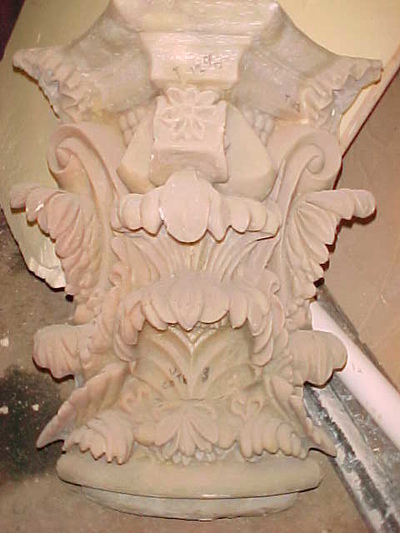 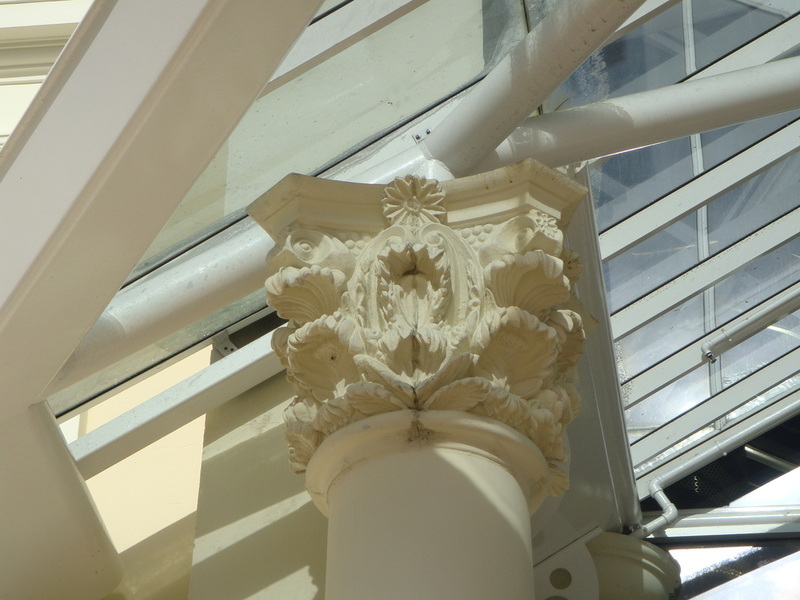 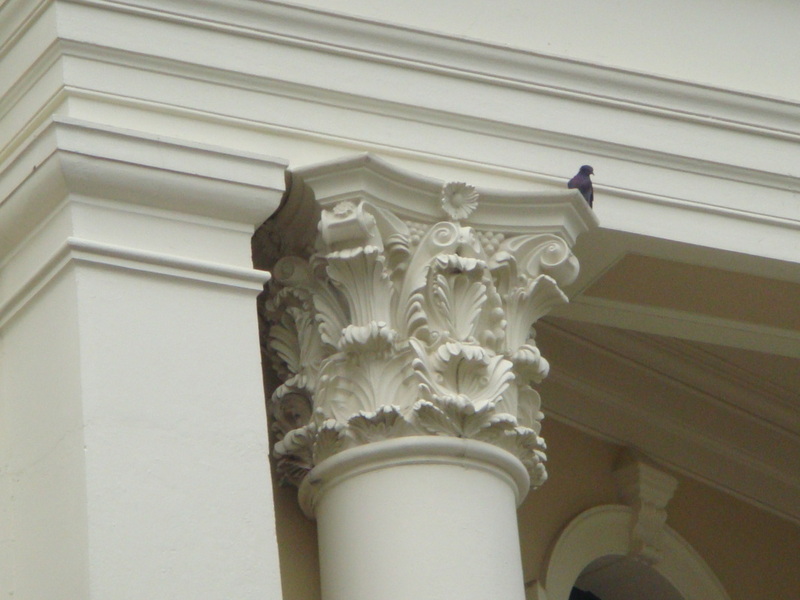 Working with only old photos, Fibreglass Developments was commissioned to restore the Column Capitals, the Dentils and Parapet balustrade. 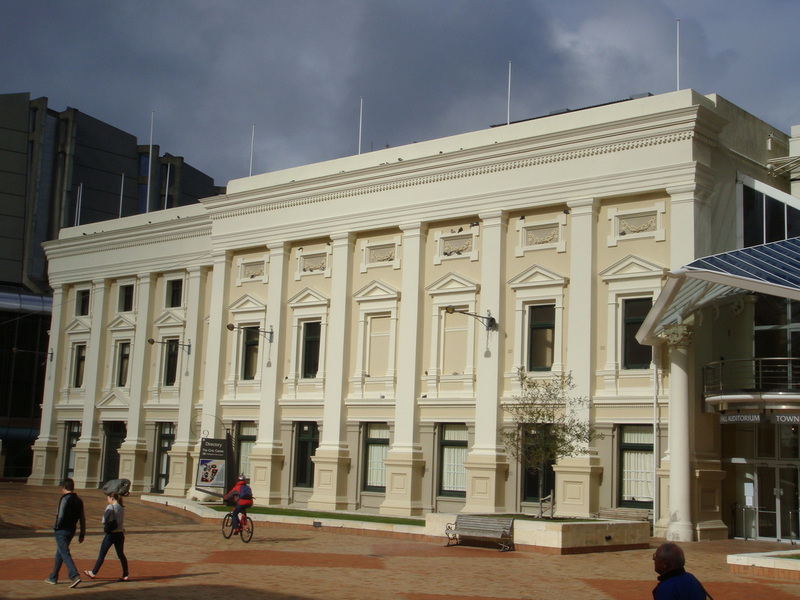 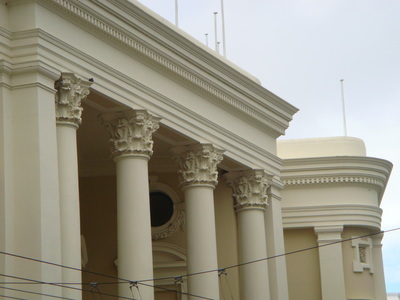 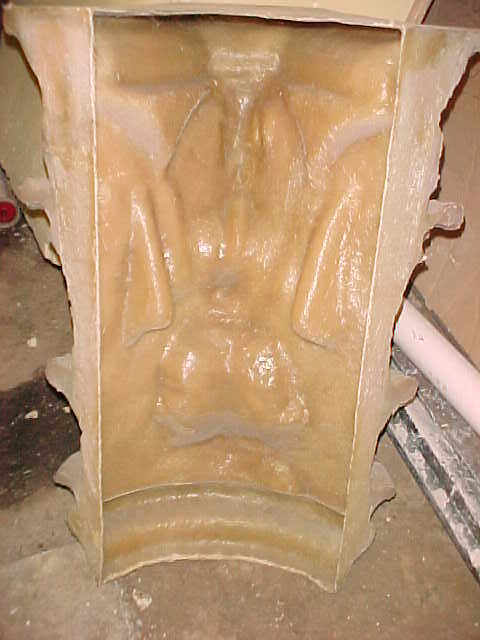 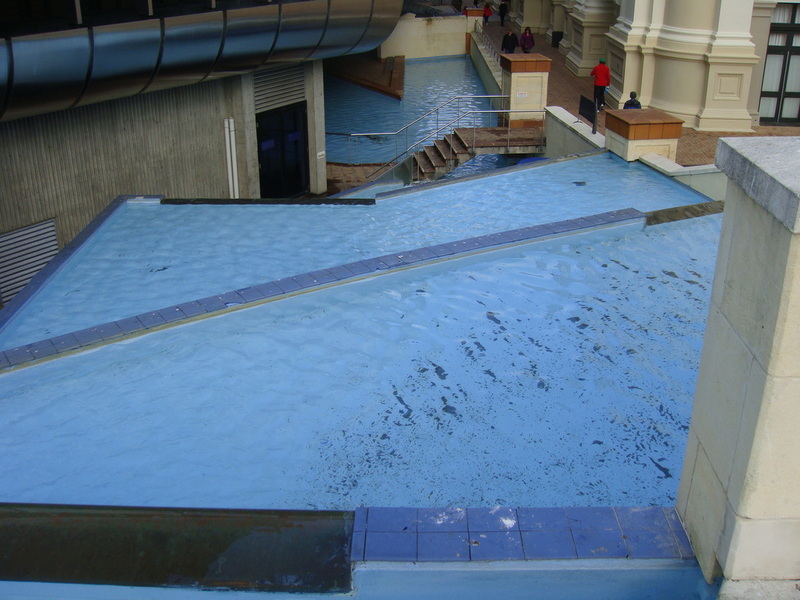 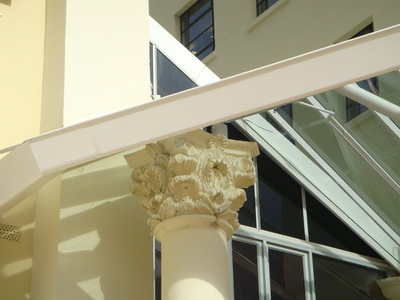 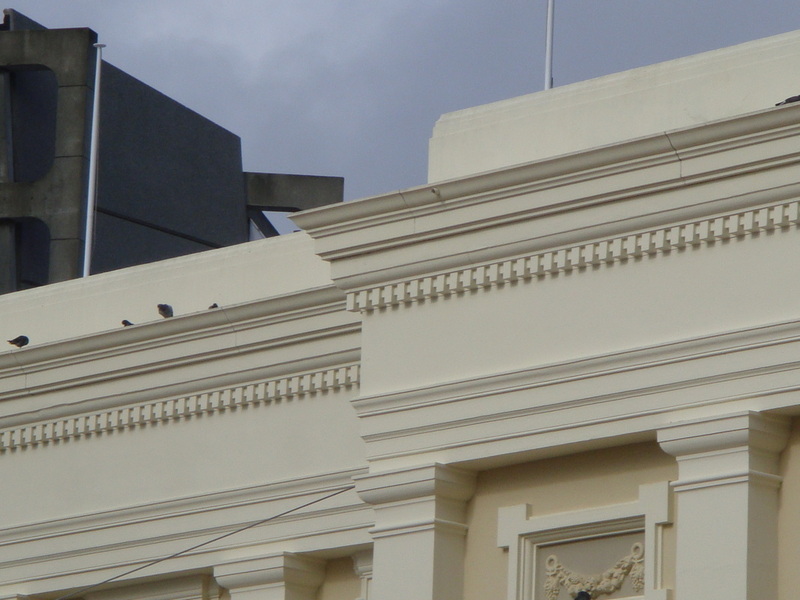 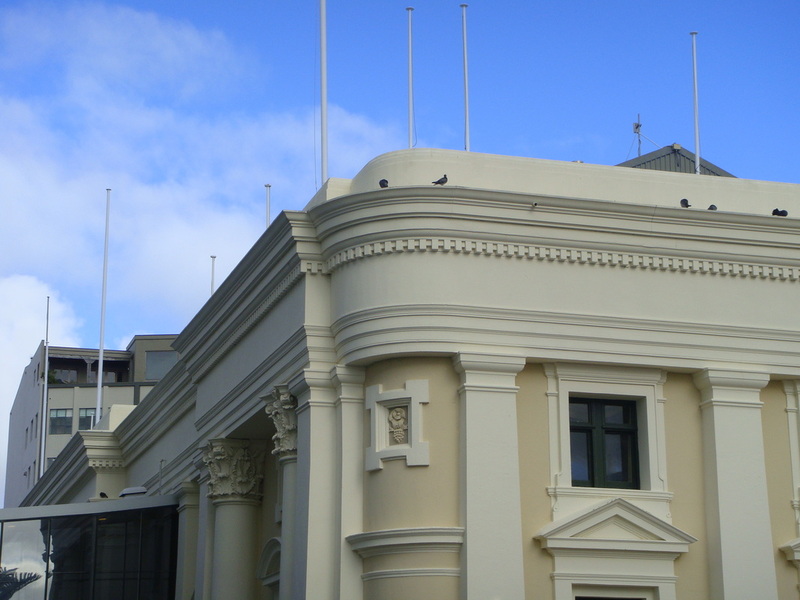 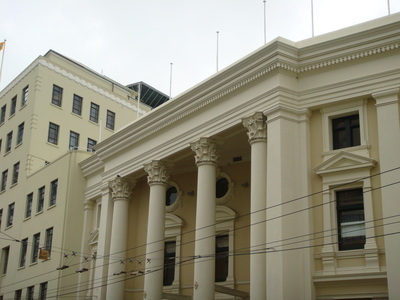 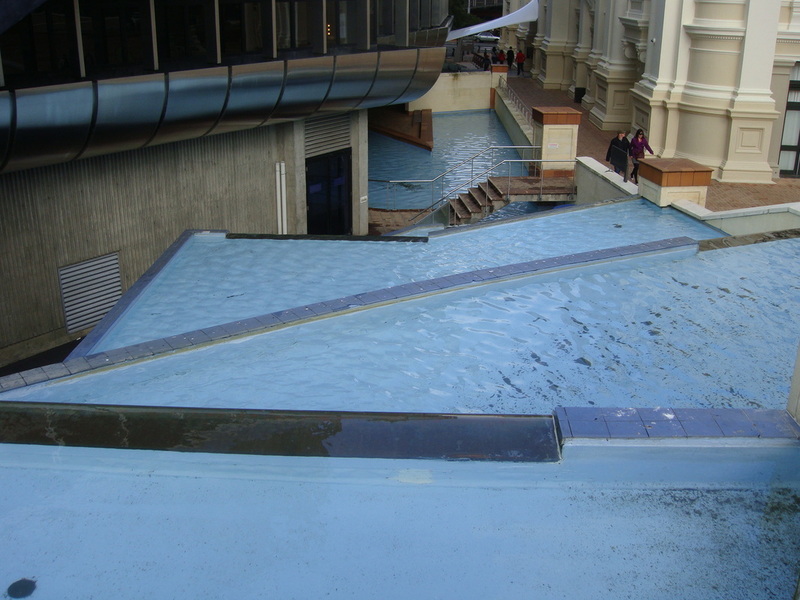 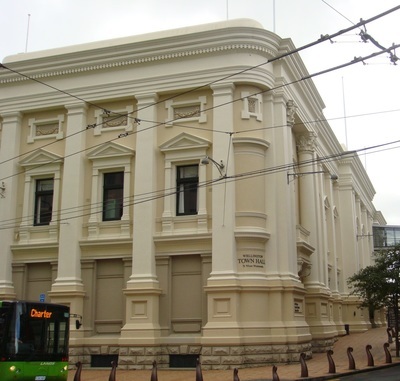 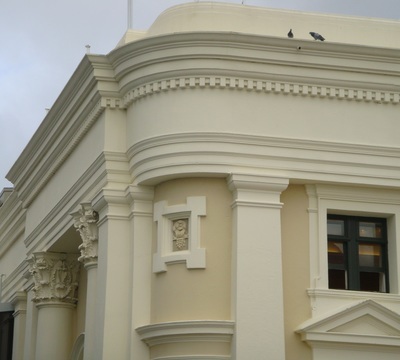 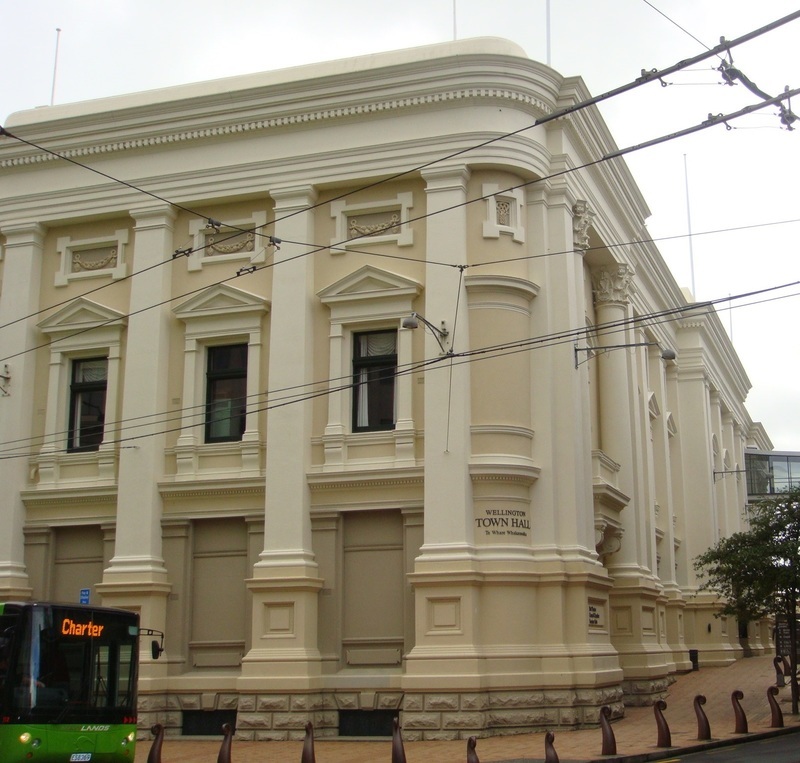 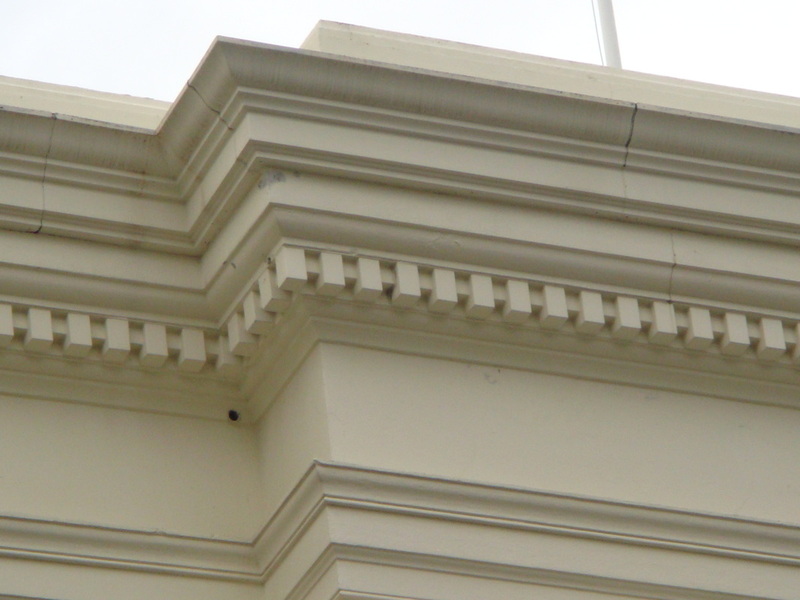 Two sizes of column capital were recreated and installed over the existing columns which had been stripped bare and also the Wellington Town Pools. FDL did the complete project, from site measure, to manufacture and installation below are some pictures of the finished work.